Apart from the usual top amateur or professional tournaments going on in Ireland over the coming months there are also some superb events open to all golfers, amateurs and even some pros as well. Here’s a quick snapshot of some of them over the next few months in Ireland. Saturday 12th April 2014 – REST DAY! Golf only is €275pp (€550 per team of 2) with Play & Stay packages from €505pp (€1,010 per team of 2). 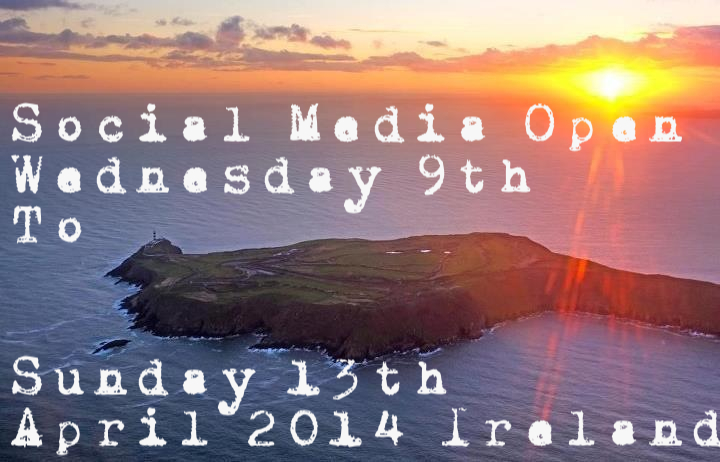 Any queries email socialmediaopen@gmail.com or you can give them a follow on Twitter or like on Facebook. The Causeway Coast Amateur Golf Tournament is 46 years old, which puts most of the other events in the shade of terms of their longevity! It has always mainly been sponsored by a drinks company so has been better known as the “Remy Martin“, “Black Bush” and “Tullamore Dew“. This year’s tournament will be played over the Valley Course at Royal Portrush, Castlerock, Ballyliffin and Ballycastle – the dates for their 2014 event is from Monday 2nd – Friday 6th June. The entry fee is £150pp for GUI Members; £200pp for Overseas Members and £80pp for Host Club Members. This deal also gives you 4 practice rounds along with the 4 competition rounds so is fantastic value! You can also check out their website, email info@causewaycoastgolf.com or call +44(0)77 3941 9727 with any queries.